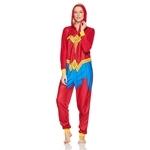 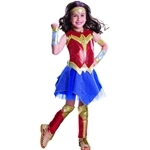 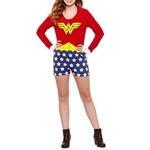 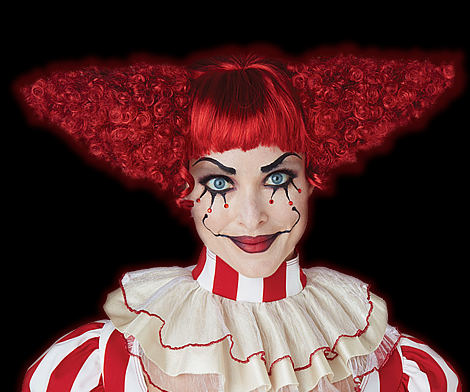 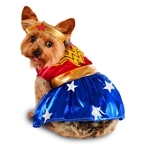 Trendy Halloween has a wide ranging superhero costume collection including Wonder Woman costumes for women and girls! 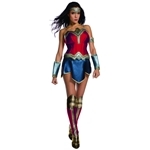 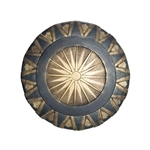 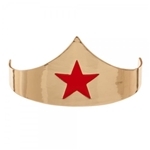 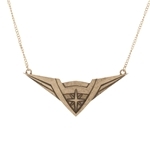 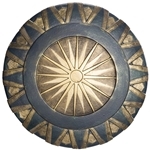 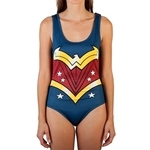 You’ll find costumes like the Deluxe Wonder Woman Child Costume for girls, the Wonder Woman Adult Costume for women, and the Super Woman Seductress Adult Womens Costume for those looking for something sassier. 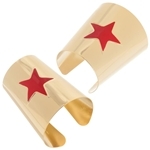 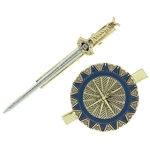 Accessorize these costumes with items like the Wonder Woman Metal Cuff Bracelet Set and the Gold Superhero Headband to complete the look.